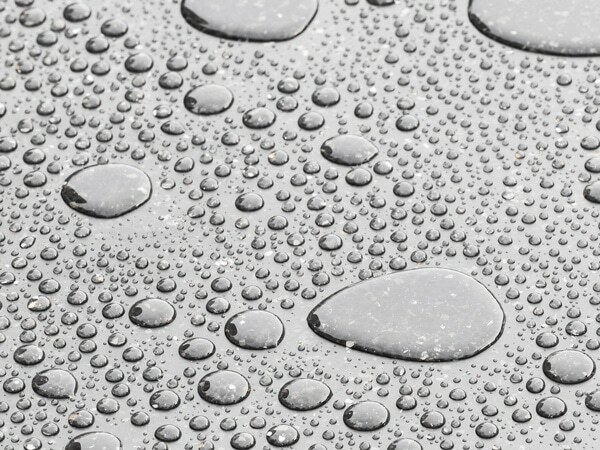 Concrete driveways, patios, sidewalks, and parking areas are exposed to a lot of water – its #1 enemy. Snow, ice, freezing weather, salts and de-icers can speed up the damage to your concrete. Your outdoor concrete can change from fabulous to awful in just a few years. The curb appeal of your home will be ruined by cracked, spalled, and stained concrete. 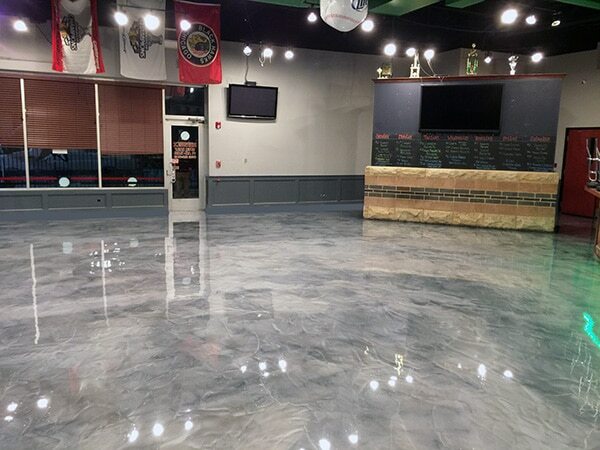 Protect that investment with Windy City Coating concrete sealers. We start off by power washing concrete to remove any dirt and debris. After sufficient dry time, we apply 2 coats of U.V. resistant solvent base sealer. This system doesn’t allow penetration of road salts and water, preserving your concrete surface. A typical installation takes 1-2 days depending on square footage. 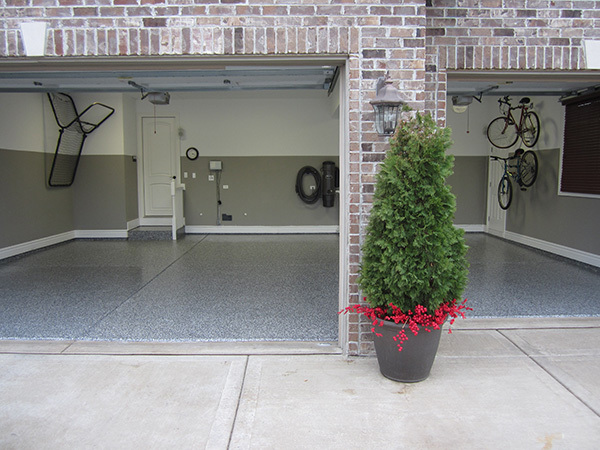 If you’re interested in having your concrete sealed in your Chicagoland home or business, Windy City Coating can help. At Windy City Coating we believe in being honest, upfront and transparent – while always putting our Chicagoland customers first. 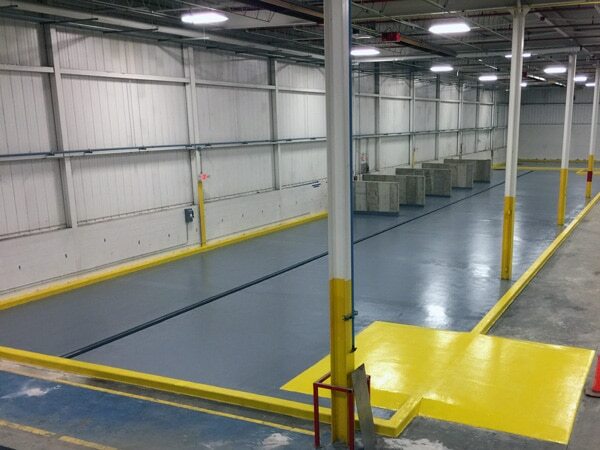 This has made us Chicagoland’s preferred installer of epoxy flooring. Contact us today for a free, no-obligation quote.